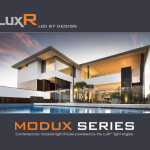 Welcome to Hex Lighting the garden lighting specialists. 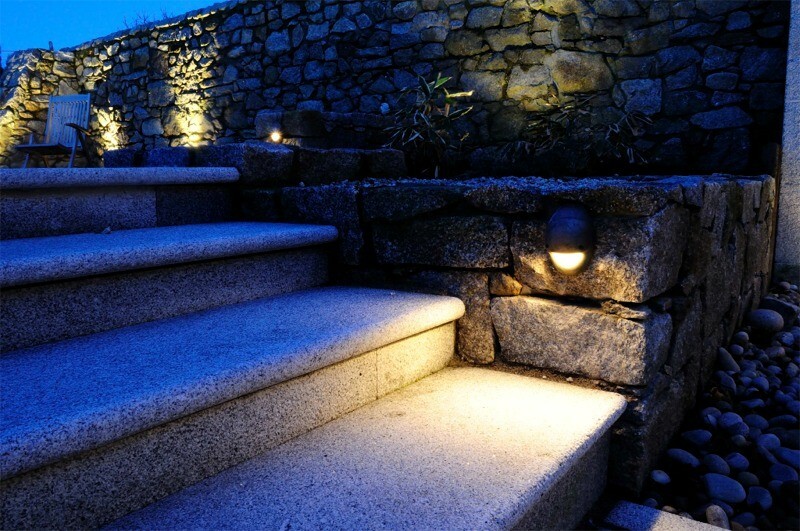 With our many years of experience as qualified electricians, we can help you design your outdoor and landscape lighting project. 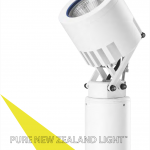 We distribute and supply Hunza Outdoor Lighting products in Ireland. 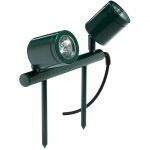 This garden, landscape and outdoor lighting brand, has a well-established reputation for reliability, flexibility and durability. 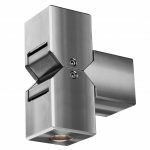 In our range, you will be able to find modern garden and wall lights, pond lighting, pole & bollard path lights and contemporary outdoor lighting. 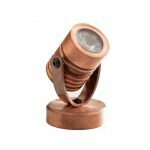 Garden lights, like all lighting, can be used to great dramatic effect. 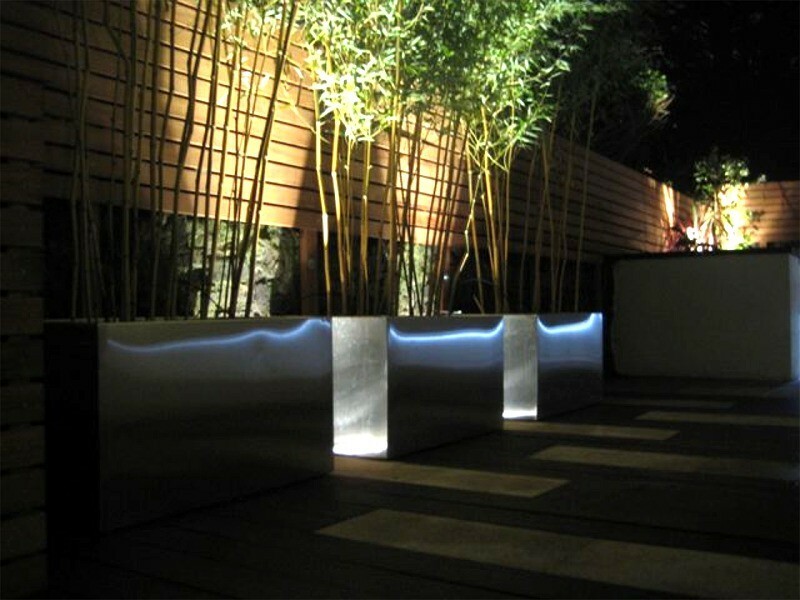 Consider your landscape and choose the lighting effects to best highlight the key features of your garden and buildings. 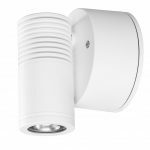 Get some inspiration and see how to show off the best features in your garden with some of the outdoor lighting examples we have included. If you are about to build a new home, consider your lighting needs at the start of the project. 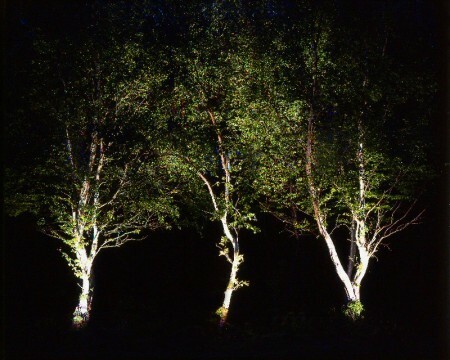 With a little planning, you will be able to enjoy all the wonderful lighting effects that can be created with our landscape, garden and outdoor lights.